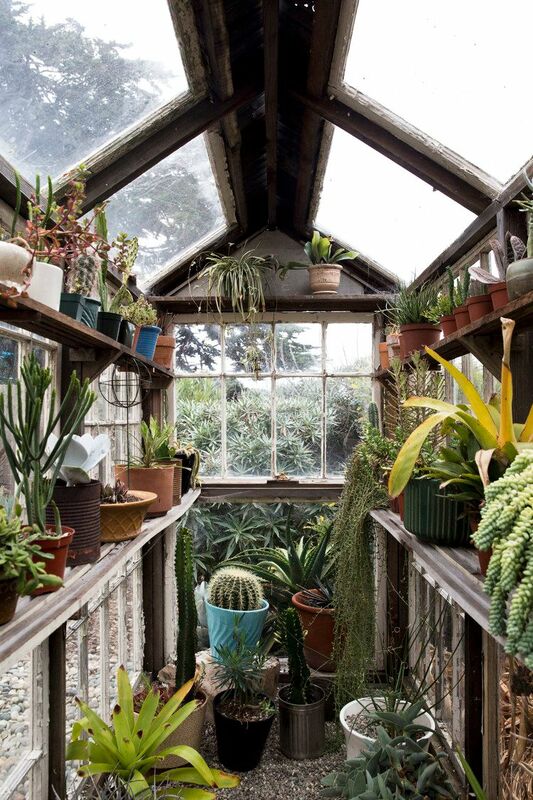 Greenhouses aren’t just for master gardeners. If you can sacrifice just a little time and effort, you can create your very own greenhouse for cultivating beautiful plants. 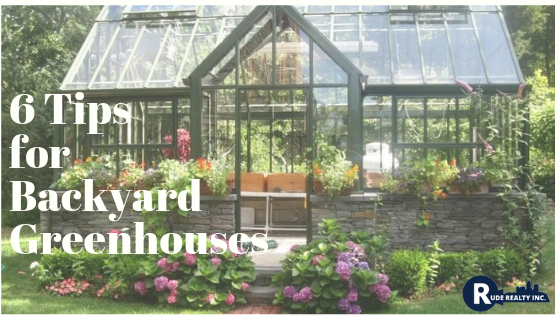 Here are just a few tips to design the greenhouse of your dreams. Greenhouses are essentially just wood and glass, so building your own is a lot easier than you may think. 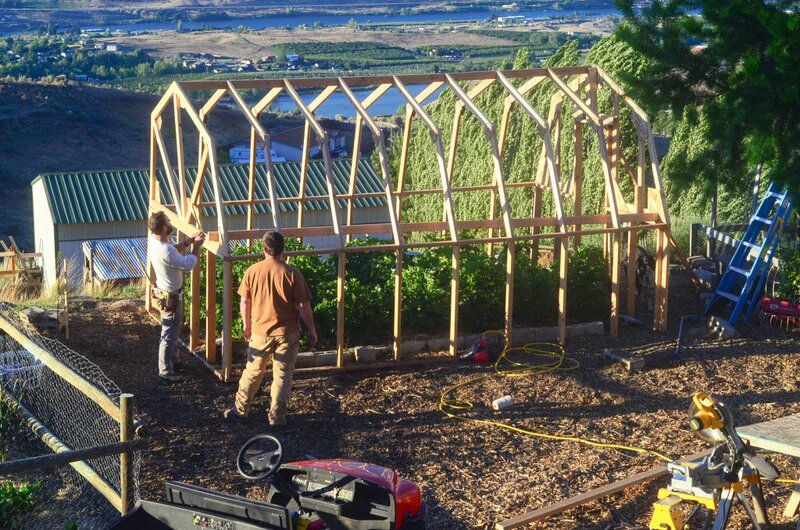 There are free plans you can download to help guide you in the building process, such as this one from The Elliott Homestead that costs less than $1,000 to put together; this plastic and PVC pipe “hoop house” from Mother Earth News; and this greenhouse created from recycled materials found at Montana Wildlife Gardener. Buying a kit takes out a lot of the guesswork of creating a greenhouse. 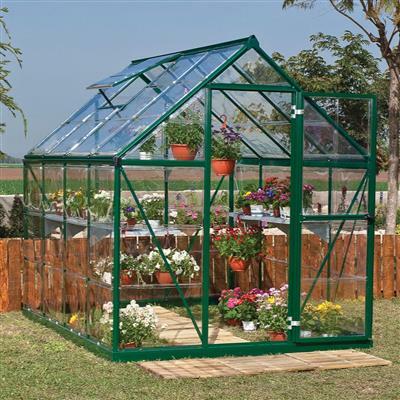 Search for a kit that will meet your needs regarding size, look, etc., such as this PVC Greenhouse Kit from Burpee. Don’t have the space to add a structure to your yard? 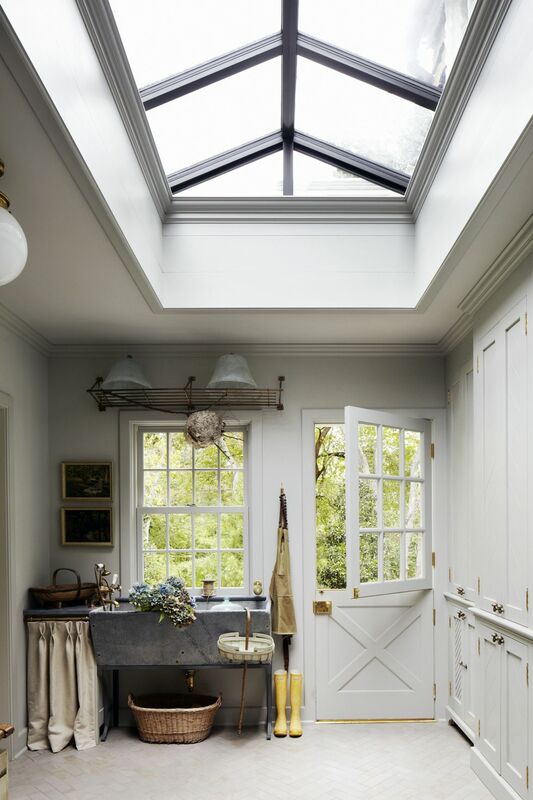 You can still have a greenhouse by converting a room you already have. Making a few changes, such as adding a sky light, creates an instant greenhouse without starting from scratch on a new building. Once your greenhouse is built, make sure it can function as well as possible. One way to do this is by making an orderly layout. This can include creating rows, and utilizing shelves for vertical plant placement. 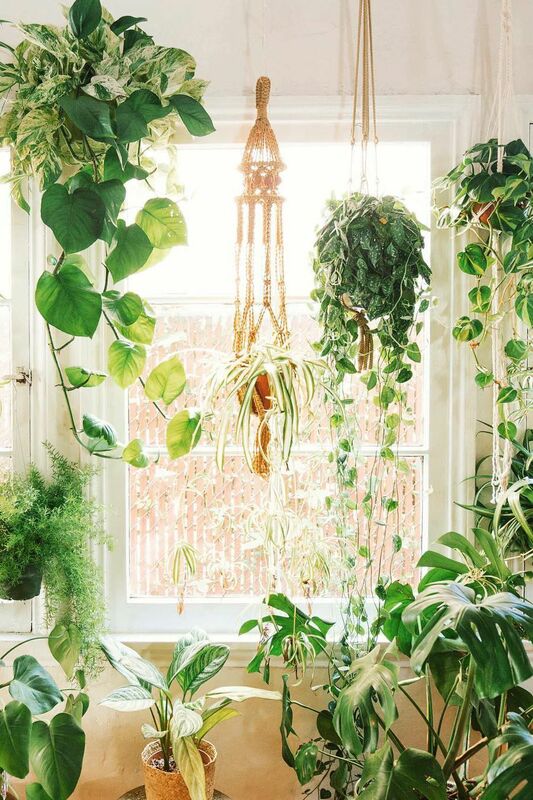 Complete the garden feel of a greenhouse by using hanging plants. This will give the feel of being surrounded by greenery and create more oxygen and humidity for the other plants as well. 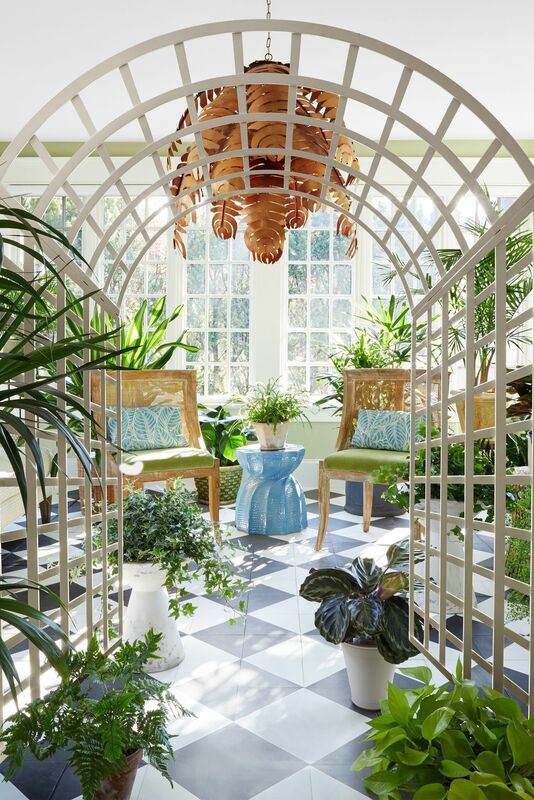 Greenhouses don’t have to just be a visual piece – make them double as a place to spend time by adding seating and other elements that are inviting. Make it a place you want to be!